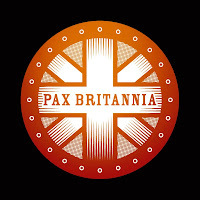 PAX BRITANNIA: Pax Britannia - a worldwide phenomenon! 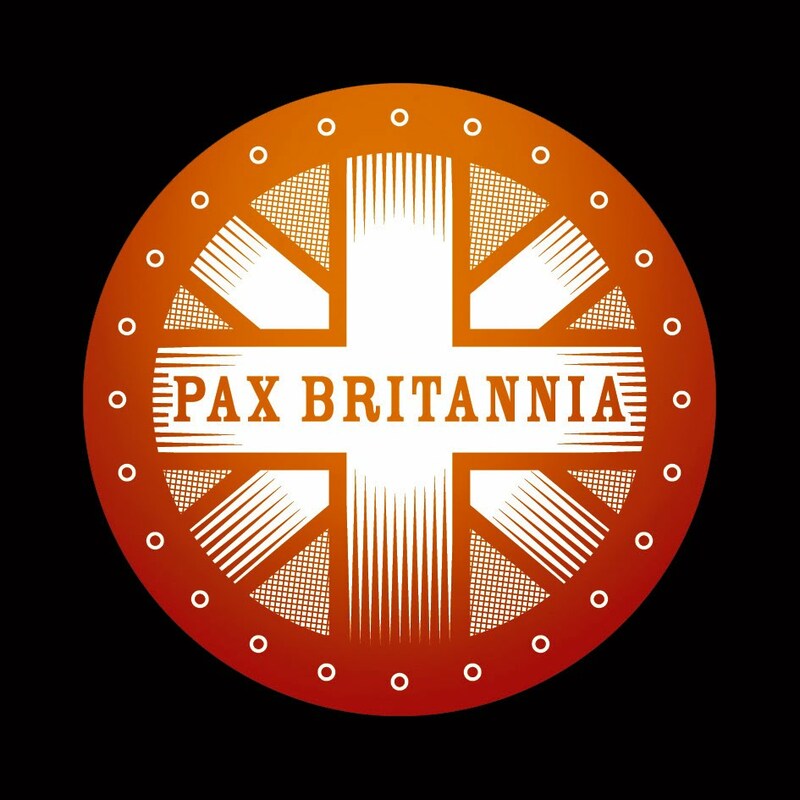 It's official - Pax Britannia is a worldwide phenomenon. Yes, that's right, I've been browsing through Google Analytics this evening and have to say I'm astonished by what I've discovered. 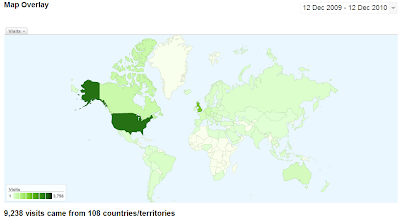 Over the last year, this blog has received 9,238 visits from 3,018 cities in 108 countries and territories around the world. Someone on every continent on Earth (apart from possibly Antarctica) has checked it out at least once. Apparently, Pax Britannia is more popular in Brazil than it is in the Netherlands. The least frequent visitors come from places like Yemen, Albania, Lebanon, Guam and Iraq. Most visitors come from London, followed by New York and then Birmingham. 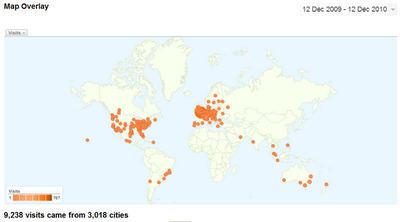 One person has visited from Quebec, as opposed to two from Panama City and five from both Minsk and Tel Aviv. I could go on, but suffice to say Pax Britannia is known of and enjoyed all over the world. How's that for cool?